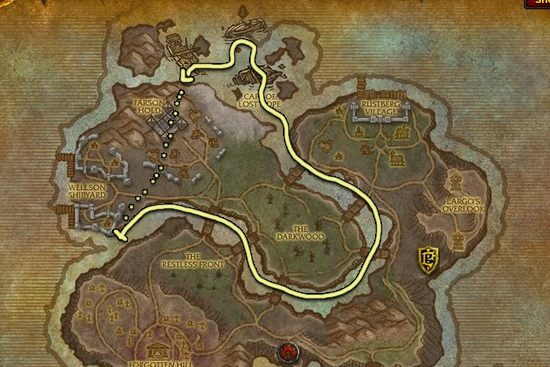 I made this Azshara's Veil farming guide to help out players who want to farm the herbs instead of buying them from the Auction House. Azshara's Veil is mostly found in watery areas. Shimmering Expanse is the best place to farm Azshara's Veil. 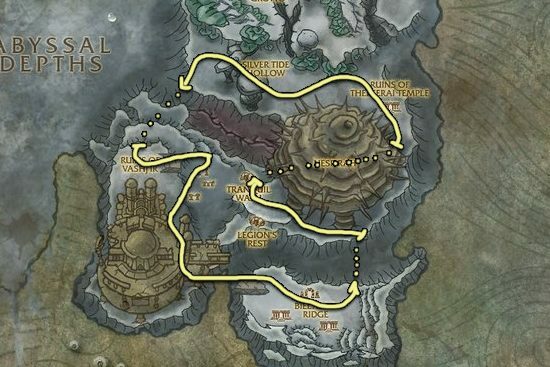 The reason why I like this place is because Abyssal Depths is really close, so if you run into competition you can just switch to the other zone. This is place is almost just as good as Shimmering Expanse, there is no major difference between these two zones. 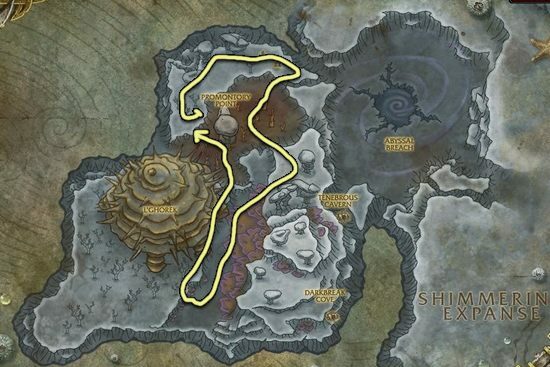 Tol Barad Peninsula is also a great place to farm Azshara's Veil, but I would recommend it only for those who have some kind of water walking ability like Death Knigts and Shamans, or Druids with aquatic form.